They're just city kids....What can I do? I'm not sure you know who I am. I'm that kid down the street, the grocery bagger at the supermarket, the young guy who shovels your Mom's sidewalk. I hope, I feel, I hurt and dream just like your kid. One big difference is I can't live at home. I can't stay in the same house with my father or my grandmother or my brothers. I can't go to school with my friends. It's a lot of things. It's anger and hurt and frustration, it's not feeling safe, it's not being able to talk about it with anybody. It's a million things I can't stop thinking about and it's nothing I can put into words. All I know is that lately, something usually goes bad when I'm home. Sometimes, I can't even remember why. I just know right now, the way things are, I can't be there. Not now. I hope soon. 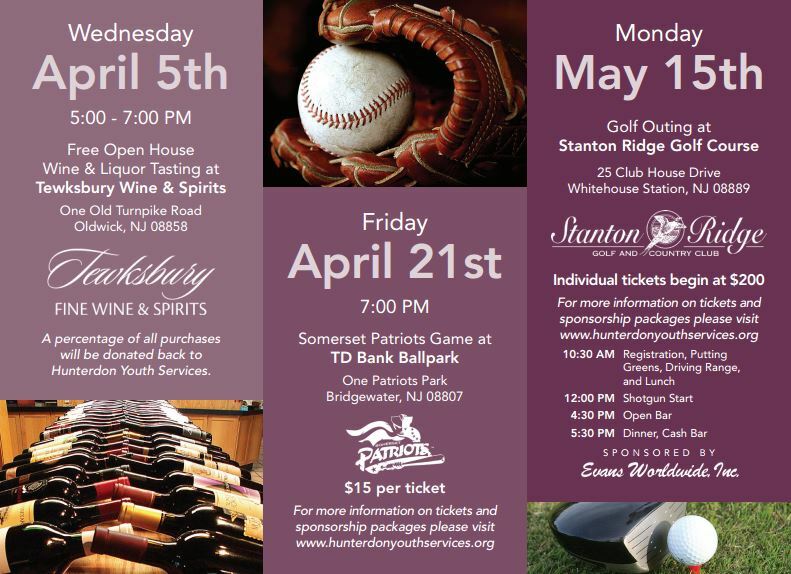 Please help Hunterdon Youth Services make a difference in the lives of New Jersey youth. Help us to build brighter futures. 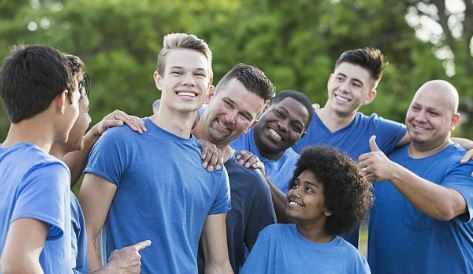 Help us to provide youth and their families the tools for success. What can you do? You can come join us. Volunteer. Or you can give what you can to help us. THIS Is What It's All About !! H unterdon Youth Services would like to congratulate former resident Tim M. on graduating high school. Tim received his diploma in June of 2016. HYS helped to celebrate the event with a dinner at New Hope’s Havanna restaurant where he was joined by his family, friends and other residents. We are so proud of Tim and this wonderful accomplishment. In addition to Tim's academic milestone, the HYS family is pleased to share that Tim has successfully completed our program and just recently moved on to independent living. Congratulations and Good Luck, Tim! Spring has Sprung! Save the Dates! 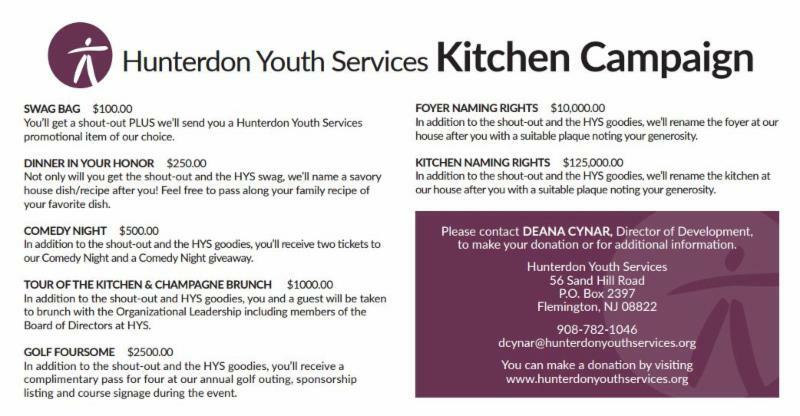 donations for our Kitchen Campaign and is currently working to secure sponsorships and silent auction items for our upcoming golf outing. Mary volunteered her time to assist in the office as well as to work directly with our residents. 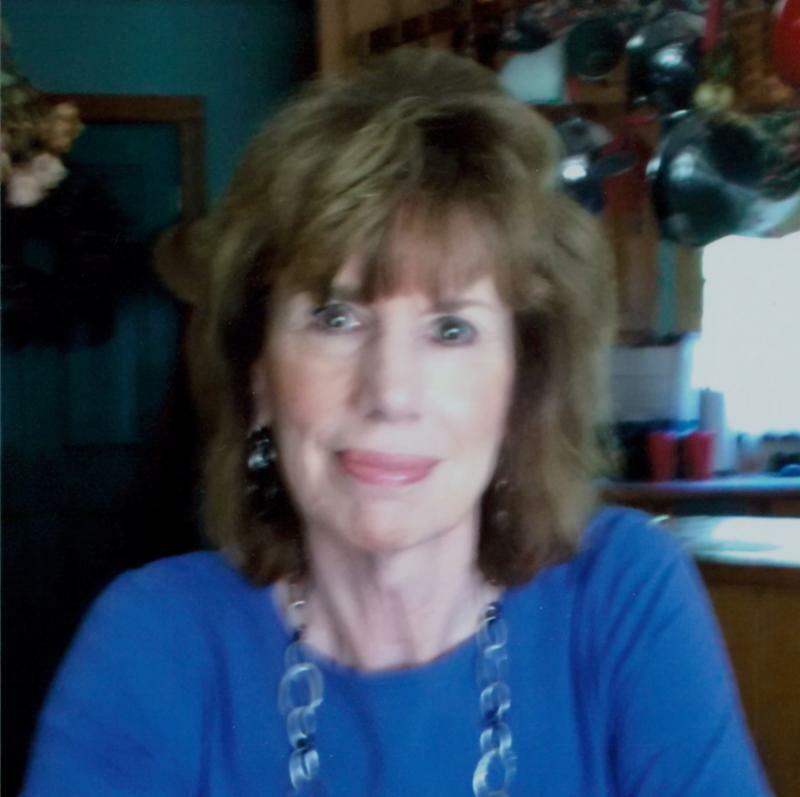 Mary, a long-term Hunterdon County Resident, brings with her a diverse background of professional expertise. Earlier in her career she served as an innovator in the field of IT and was among one of the first women to serve in a leadership capacity within this arena in her firm. When this company relocated out of state, Mary remained true to her New Jersey roots and adopted an entrepreneurial spirit creating a highly successful boutique that operated for many years in Hunterdon County. She eventually left this enterprise to join her husband in managing Hunterdon Hills Landscaping & General Construction. Mary is also passionate about photography, particularly as it relates to animals and nature, the arts and supporting locally owned business within our community. Her photography talent has even evolved into a professional side business. HYS’s house cat, Jake, has also been the subject of her photos and benefits from treats from her every arrival to our home. 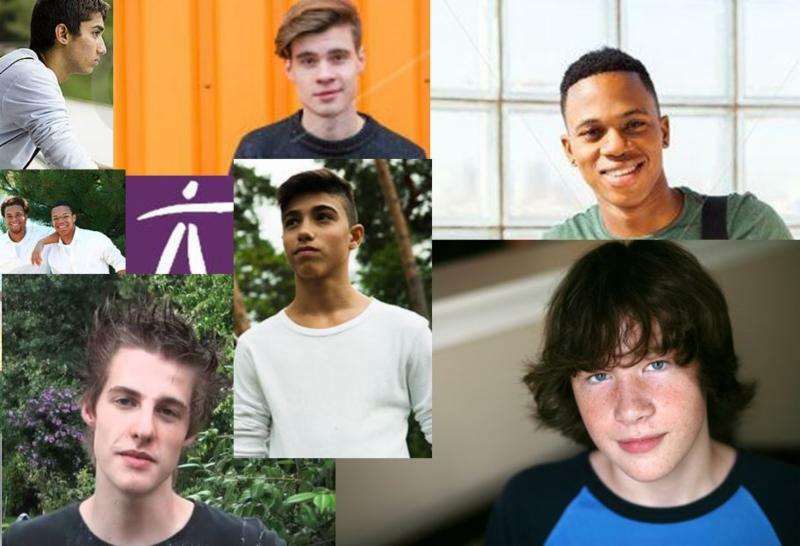 Mary has stated that her involvement with HYS stems from “it just feels right…I have witnessed in my own family and those around me young men struggling to transition into adulthood and it was time for me to give back” and that she DOES! Thank you Mary for all you are doing!!! 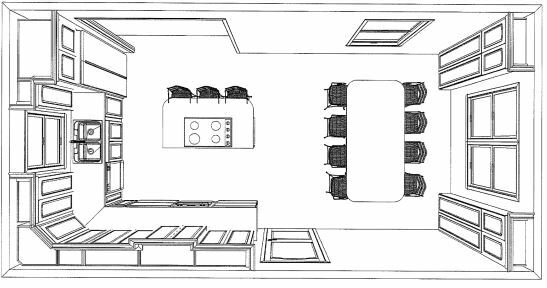 HYS has kicked off a Kitchen Remodeling Campaign, in order to raise the necessary funds to begin the makeover of our kitchen and dining space. 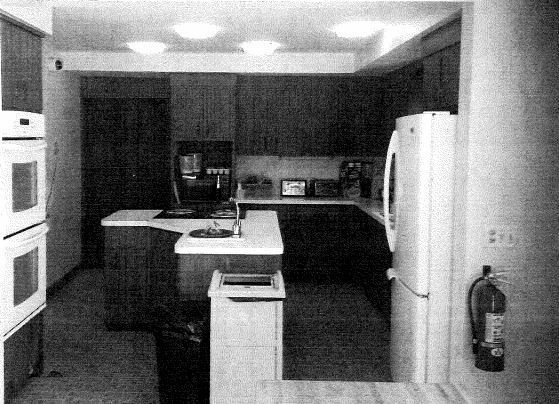 The current layout is not optimal for meeting the needs of a home full of adolescent males in providing three meals and two snacks a day. Please see the recipe card below to find key "ingredients" that we still need. Would you kindly "pick one up on your way home," add it to the pot and raise the heat to a rapid boil? Thank you for your help in the kitchen! Christina has been working with HYS since August of 2016. She works with our boys to provide cooking classes as well as arts-and-crafts projects. Christina has demonstrated a profound commitment to the organization through her activities with the residents and her participation/support of the agency’s fundraisers. Her warm smile and big heart have made a huge impact on the boys who always look forward to her weekly visits. 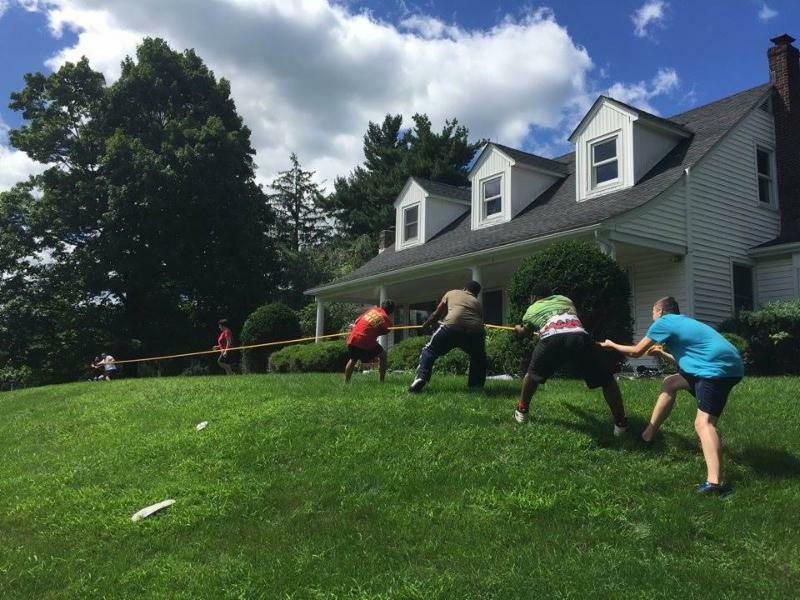 Kickboxing of Flemington celebrated its one-year anniversary by raising much-needed items for Hunterdon Youth Services. 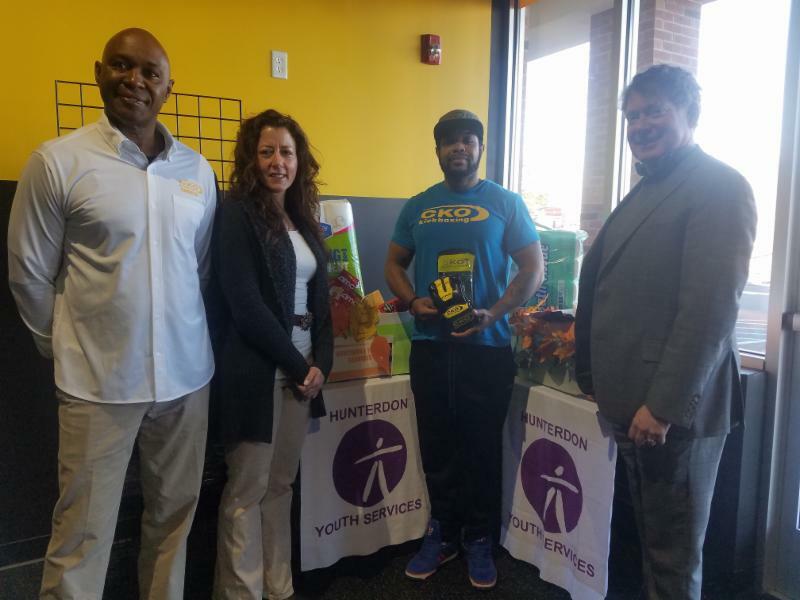 CKO owner Randy McNeill said it was important to give back to the community and HYS’s mission of helping young men become successful in life and their communities should be supported. HYS Executive Director, Lawrence Brooks, appreciated the donations but also the volunteering that CKO has provided toward that mission. 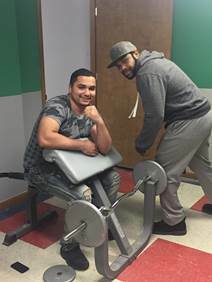 CKO head trainer Eric Ferguson has become a HYS volunteer through this business-non-profit partnership. 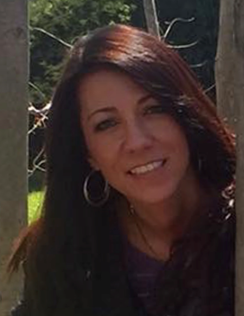 HYS has recently hired Deana Cyner as Director of Development . She said that she hopes HYS can partner with more businesses in the community like CKO. 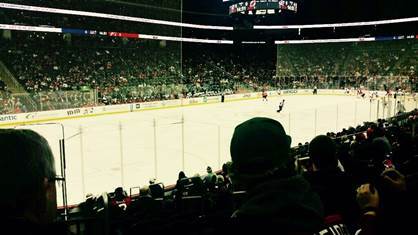 On March 19th our boys enjoyed a trip to the NJ Devils game sponsored by our amazing board of directors. The residents can’t wait to return next year and thank the board for the great time!